You're an ale aficionado. A pilsner devotee. The resident IPA enthusiast of your friend group. You're the beer guy. 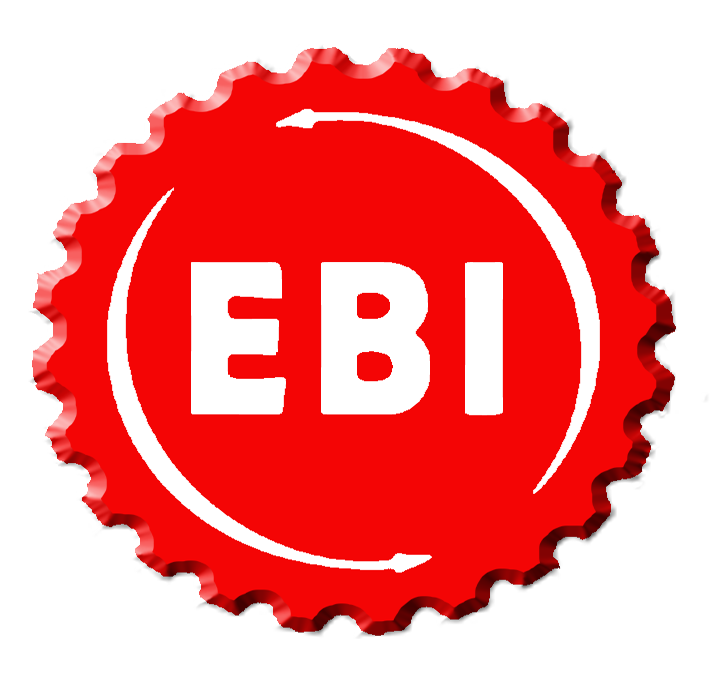 If you're looking for new brews to add to your go-to drinks, EBI is your next stop. We're a specialty beer store in Saratoga Springs that offers craft domestic and imported beers. Bored with your current collection of beers? Our family-owned and -operated beer store is committed to great customer service. We're within walking distance of downtown Saratoga and close to the Saratoga Race Course. End your day the right way with one of our specialty beers. Check out the beer we have in stock. Take your favorite beer to go. Find a better way to bring beer home. Ask our knowledgeable staff what we have on draft.